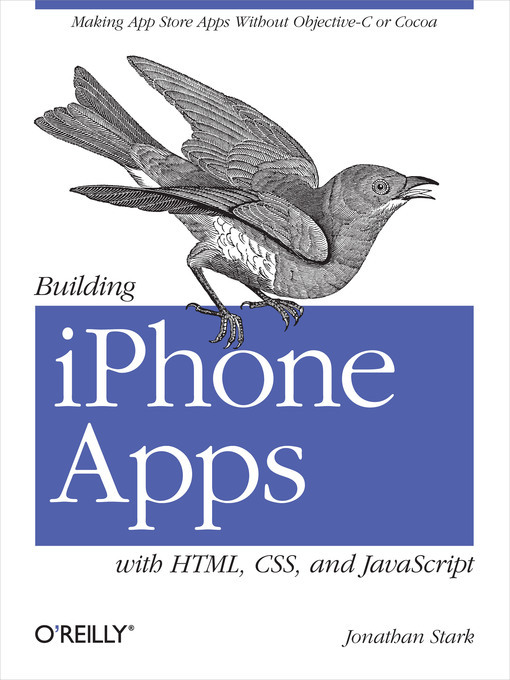 Device-agnostic mobile apps are the wave of the future, and this book shows you how to create one product for several platforms. You'll find guidelines for converting your product into a native iPhone app using the free PhoneGap framework. And you'll learn why releasing your product as a web app first helps you find, fix, and test bugs much faster than if you went straight to the App Store with a product built with Apple's tools. This book received valuable community input through O'Reilly's Open Feedback Publishing System (OFPS). Learn more at http://labs.oreilly.com/ofps.html.